Previously: 2008's top disappointments, downloadable titles, overlooked games, gameplay mechanics, indie games, surprises, PC games, trends, handheld games and developers. Next, we'll look at this year's ten biggest controversies, the public issues that fueled the big disputes and blog hits, alongside the industry moments that drew enough attention for their impact to resonate into the coming year. Video Games and the Music Biz: Who Needs Who More? Activision CEO Bobby Kotick went to war with words against Warner Music CEO Edgar Bronfman over whether games like Guitar Hero are helping keep music artists afloat -- or whether the games would sink without the songs. Bronfman stated that, given that band games depend on their track lists, the amount of royalties the industry pays is "far too small", while Kotick retorted that such comments were not "respectful of how much we�ve done to bring new audiences into the market." Although the long-term outlook for the popularity of band games continues to be in dispute, it's inarguable that neither party can do without the other. Kotick points out, however, that Activision's Guitar Hero: Aerosmith generated more revenue for the band than any individual Aerosmith album. Media Molecule said it felt "shellshocked and gutted" when its long-awaited LittleBigPlanet was yanked back just at the cusp of its launch, after audio samples from the Qur'an, Islam's holy book, were discovered in the game's soundtrack. Many Muslims consider the use of the Qur'an in music to be an offense, although the song's artist Toumani Diabate, a Grammy-winning Muslim himself, explained at length the context for the music. Case of paranoia? Perhaps, but Muslim groups praised Sony's decision to be extra-respectful, while fans bemoaned the extra days' delay. The great big battle royale for the fate of Take-Two went on all year, through numerous bid renewals, FTC investigations, sports monopoly worries, nondisclosure agreements and, ultimately, a surrender. The hostile takeover attempt drew the attention of Wall Street because of its similarity to Microsoft's languishing bid for Yahoo!. But it also attracted game fans largely thanks to what EA CEO John Riccitiello calls a "personal narrative" -- the visual of two powerful CEOs who both refused to yield their position. Even analysts wondered if ego didn't play a role in the power struggle somewhere. The coming year is sure to yield some insight on the wisdom of both companies' positions. Fans had awaited Will Wright's latest project since 2005. But the launch of Spore was met not so much with discussion of its game mechanics, but with a firestorm of controversy around its digital rights management system. 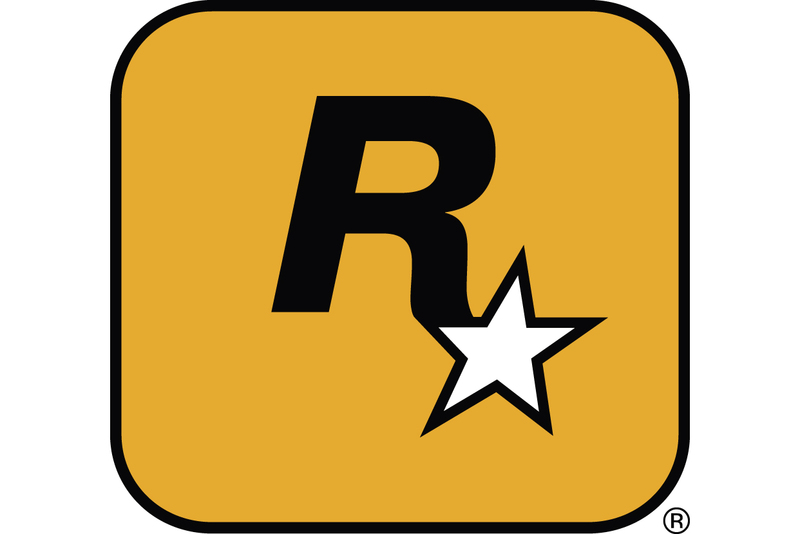 Those who stood in opposition to the title's comparatively rigid DRM fought back, inundating the game's Amazon listings with negative reviews -- and at one point reducing the title's user rating to a single star. More importantly, the Spore issue brought to light just how complex the issue of game piracy is. And it increased the urgency on organizations like the PC Gaming Alliance to lead the charge in evaluating how piracy's impact on sales can be measured. Ultimately, BitTorrent news site TorrentFreak claimed that Spore is the most-pirated game of all time, and armchair analysts speculate that the title was made to receive retribution for its copy protection methods. Mythic Entertainment's drew fire when it was revealed that its new MMO, Warhammer Online: Age of Reckoning would only credit those staff members currently working at the developer, a move the International Game Developers Association immediately called "disrespectful". The debate was on -- does providing credits to all employees on a project, regardless of their status, remove their incentive to stay with the company until the project's done? IGDA chairperson Jennifer MacLean called that assertion "arbitrary, unfair and in some cases even vindictive... they simply don't hold up." In the end, Mythic emerged as a studio on the forefront of thorough employee crediting. It announced its intention to create an online database that will list the names of all staff members who contribute to its projects. The IGDA's MacLean later apologized to Mythic's Mark Jacobs.